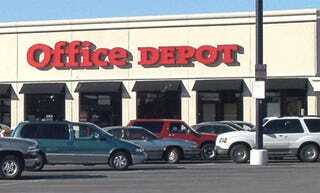 Here's the Office Depot Black Friday ad, which features some nice deals like a 42-inch LCD HDTV for $700, a 15.4-inch widescreen Toshiba laptop for $500, and a $15 DVD player. There are also solid deals on external and internal hard drives, Sansas, and various computers and digital cameras. Hit the jump for the full list o deals.